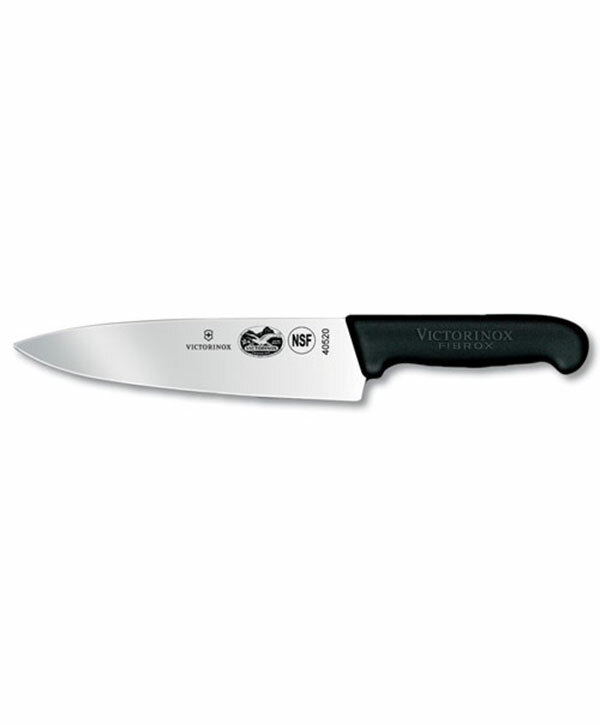 Victorinox’s 6” black Fibrox® boning knife features a stiff wide blade and patented black Fibrox® handle that is slip-resistant when wet and hygienic. 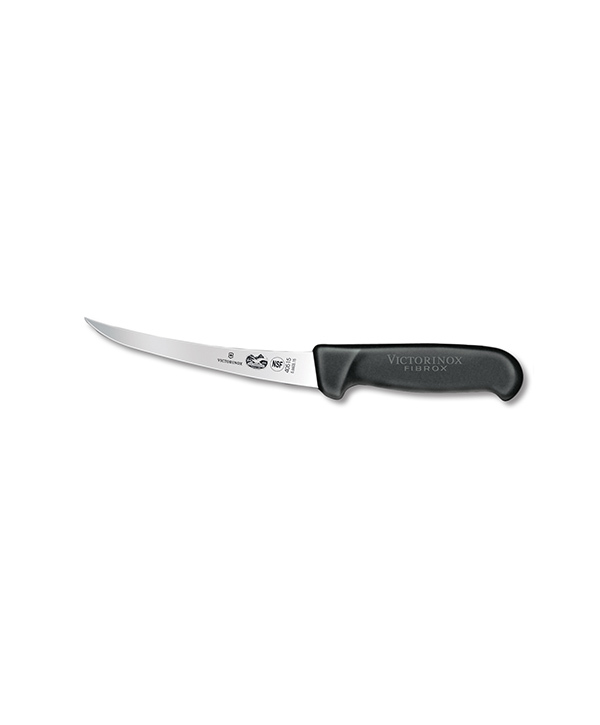 This knife has all the strength you need to power through the rib cage of smaller fish. A great addition to any fisherman’s gear bag. 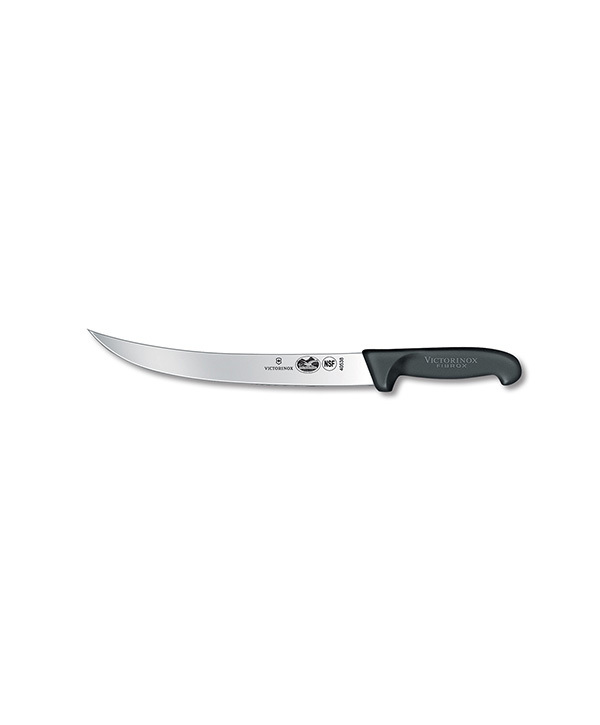 A wider break point on the edge is achieved by conically grinding the blade length and crosswise making it less likely to fracture. 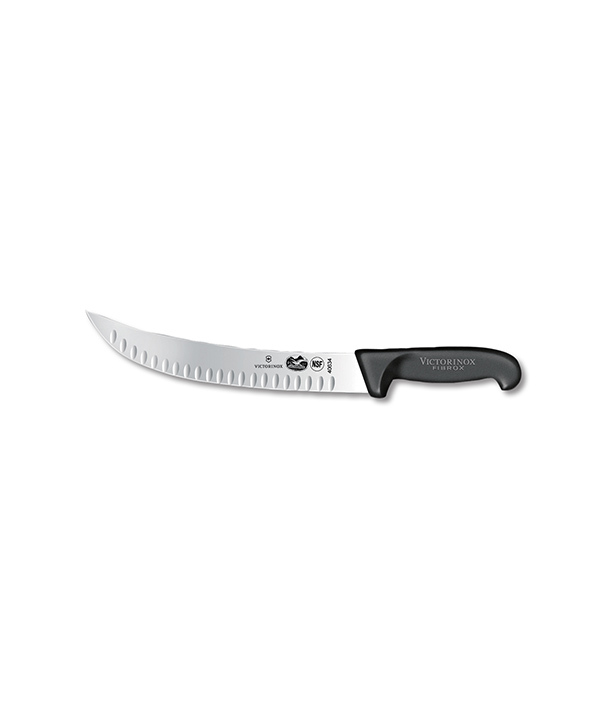 Order your knife-sheath combo here.